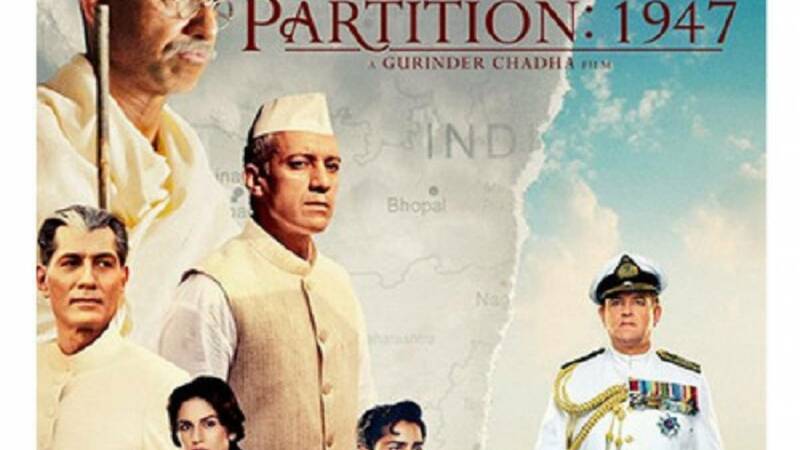 Mumbai : Filmmaker Gurinder Chadhas "Partition: 1947" -- the Hindi version of period drama "Viceroy's House" -- has been banned from releasing in Pakistan, reportedly over "misrepresentation" of Muhammad Ali Jinnah. The director says it's unfortunate. "It is unfortunate my film has been banned in Pakistan. It will always be the land of my ancestors. ‘Partition: 1947'," Chadha posted on Twitter on August 20. "Partition: 1947" was released internationally as "Viceroy's House". For the film, the British film director of Sikh origin, whose mother grew up in Rawalpindi, went back to trace her roots and document events that led to India's Partition. The film narrates the story of the trauma that people went through due to the division, and how it changed their lives. Featuring Hugh Bonneville, Gillian Anderson, Huma Qureshi and Manish Dayal, the movie released in India on August 18. According to The Express Tribune, the Sindh Film Censor Board deemed it unsuitable, stating that "the political narrative contradicts the national interest of Pakistan". The Board's secretary Abdul Razzaq Khuhawar said: "It's a historical film and nothing negative is shown against Pakistan. The main reason for banning it was the misrepresentation of Quaid-e-Azam Muhammad Ali Jinnah. "We felt his character was not portrayed correctly and it felt strange. Although the character only appears in a few scenes as the film mostly revolves around Lord Mountbatten, the actor didn't look like Jinnah at all. If you had seen it, you couldn't tell it was Jinnah. Otherwise, there were no issues with the film."